Being one of the few mascara brands with micro-fiber hair it can be applied on eyelash extensions as it is water-based and oil-free. 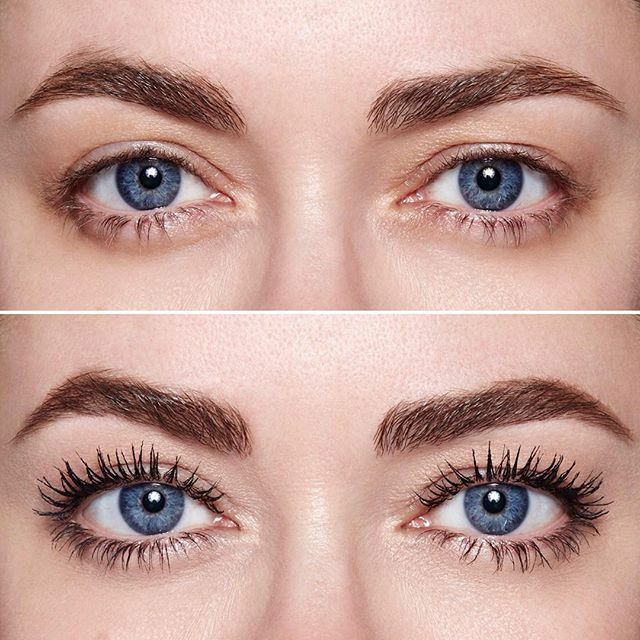 For those for whom the beauty of extensions alone is not enough or for the ones who use extensions only occasionally but all the same want a glamorous look with beautiful long eyelashes in those intervening periods, for them the use of XXL Double Mascara is recommended. 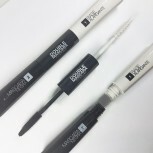 The shapely tube contains micro-fibers at the white ended tip with a white cap for the lengthening of eyelashes and jet black mascara at the other end. XXL Double Mascara is applied in 2 steps that can be repeated many times over. 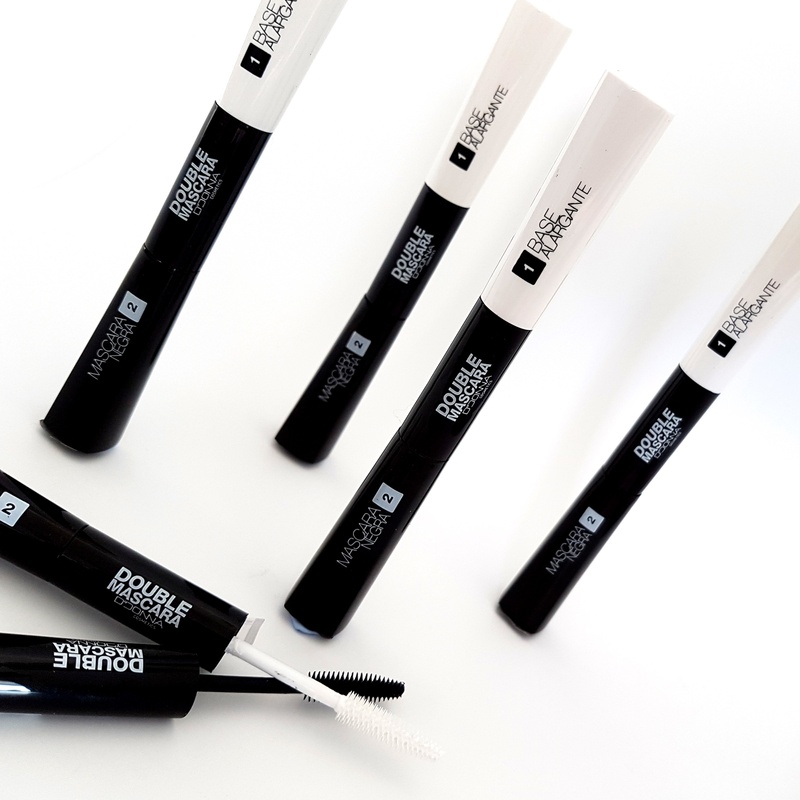 In the first step the white micro-fibers can be placed carefully with the brush that has been provided on the lashes. This is done by placing the brush at the base of the eyelashes and stroking it upward to the tip. While doing so, be careful that the eyelashes are applied on in bold upward strokes without them sticking to one another. 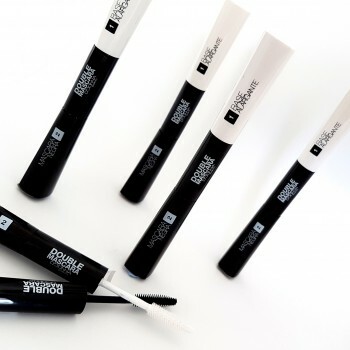 This base coat lengthens and adds volume to the natural eyelashes considerably. In the second step the black mascara is then applied to the extended eyelashes. Even here, always brush upward with bold strokes. 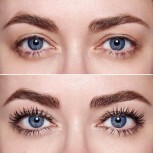 After this initial stage itself the eyelashes are lengthened voluminously. Both the steps can, however, be repeated 1—2 times. 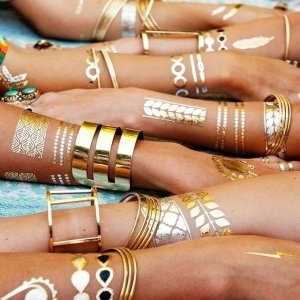 Simply add the white micro-fibers and apply black mascara on them. 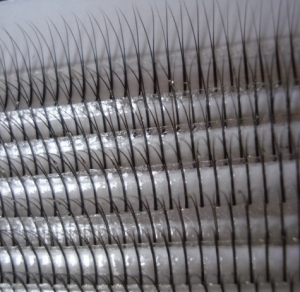 The result is stunning: considerably lengthened, thick, shining black eyelashes. 1st Tip: an interesting feature of the micro-fibers is that one can shape them to some extent. After they have been applied, the eyelashes can be turned up with a toothpick or a small wooden stick. 2nd Tip: The mascara when applied outwards from inside adds to a cat-look - perfect for a smokey eye make-up. 3rd Tip: Should 2 eyelashes stick to one another then they can be gently separated with a toothpick standing before a magnifying glass. 4th Tip: Should the mascara dry up after some time we recommend that you spray the brush with XXL Lashes Cleanser and put it back into the tube. This thins out the rest of the contents and makes application convenient. Removal: XXL Double Mascara is easily removed with water and a cleansing pad, with XXL Lashes Cleanser or the Protein Remover pads. XXL Mascara is also suitable for sensitive eyes and persons wearing contact lenses.